Bike Register is Ireland’s premier online Bicycle Registration scheme. With our recent recession, crime rates have soared and bicycle theft has increased. Bikes have always been an easy target, and even when recovered by the Gardai, it has proved difficult to identify the legitimate owner. Most recovered stolen items end up in a Garda auction. 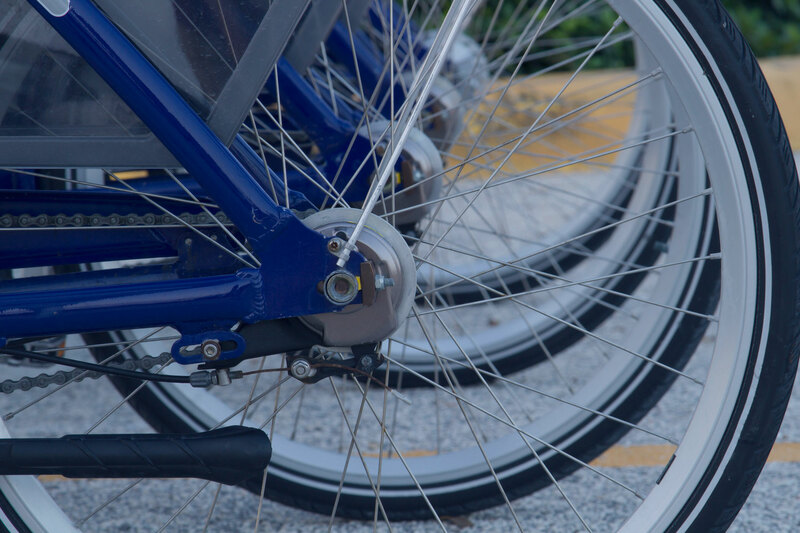 Bike Register aims to reduce bicycle theft, by deterring thieves, and to provide a system for returning recovered bikes to their legitimate owners. Bikes recovered by the Gardai as shown on – An Garda Síochána’s photostream. Click here for more bicycles and details.